Congratulations are in order for academic achievements! Out of all the IGA-Ken dojos, the Arena dojo is comprised of mostly students and young professionals. It is important to note the considerable time and effort these individuals have dedicated to their studies while pursuing Kendo. That’s why we take pride, not only in our club’s collective successes, but also their personal achievements outside the dojo. This year, we aim to celebrate the personal successes of our young members. You may have seen their photos in our page during training or various local and international tournaments while wearing their bogu. 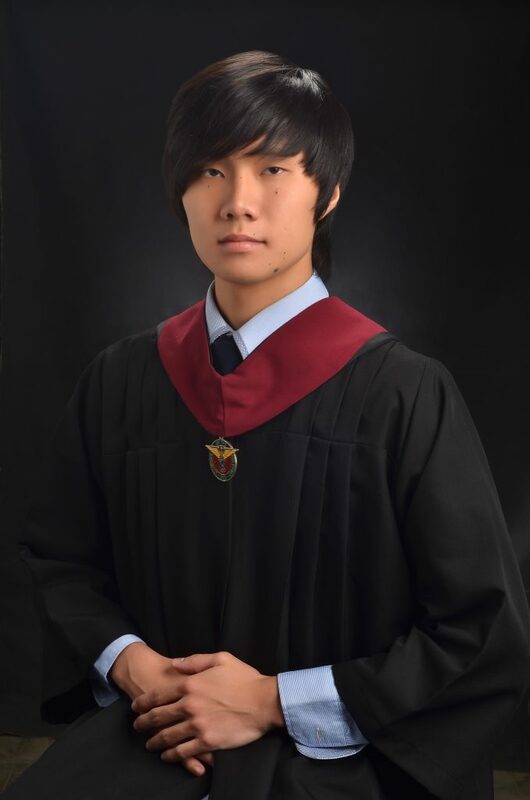 But here, you will also see them in their formal grad photos. If they can juggle studies and Kendo at the same time, you can do it too. This is proof. 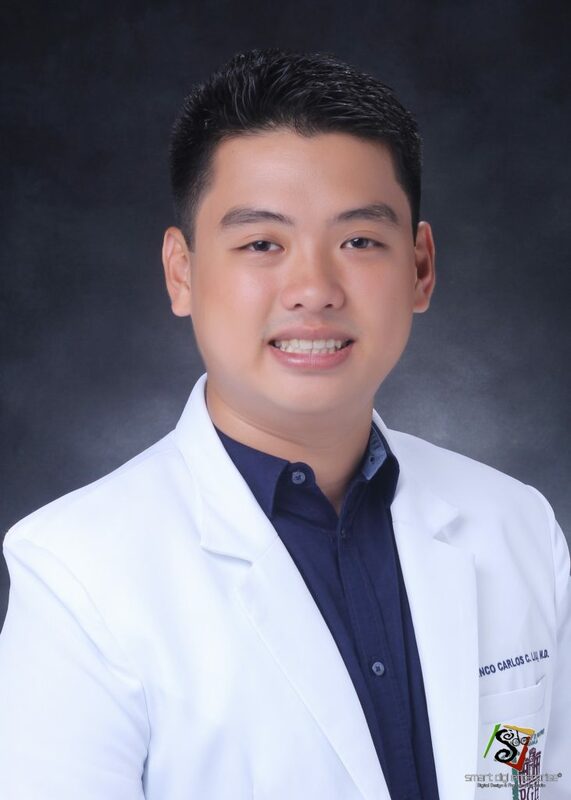 …he graduated as a Doctor of Medicine in the University of the Philippines – Manila last July 2017, and recently passed the September 2017 Physician Board Exam. Next year, he will be starting his residency training in Pediatrics. 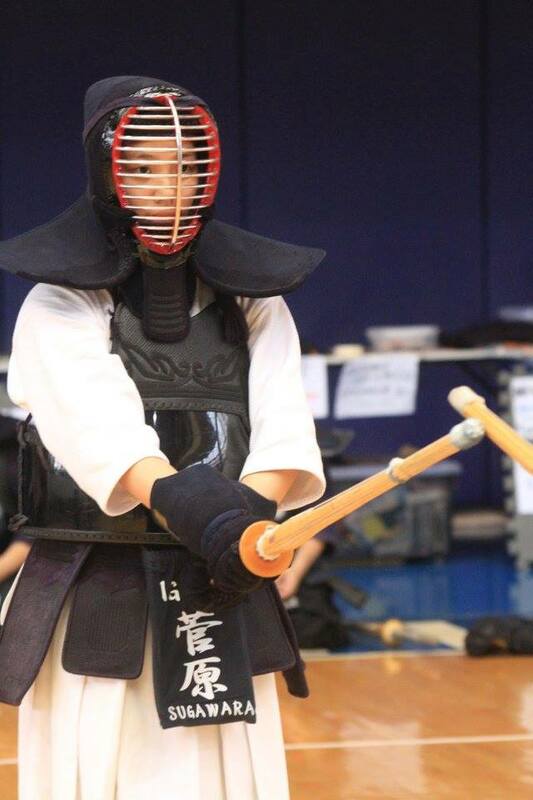 Shinmei (3-Dan) joined IGA-Ken in 2013 but she’s been doing Kendo since 2007 back in Japan. She’s the always-smiling type with or without the bogu. In fact, it’s fascinating to see her in training – you see her smiling while doing uchikomi while the rest of us is figuratively dying (“Where does she get all that energy and keep up the smiles???). 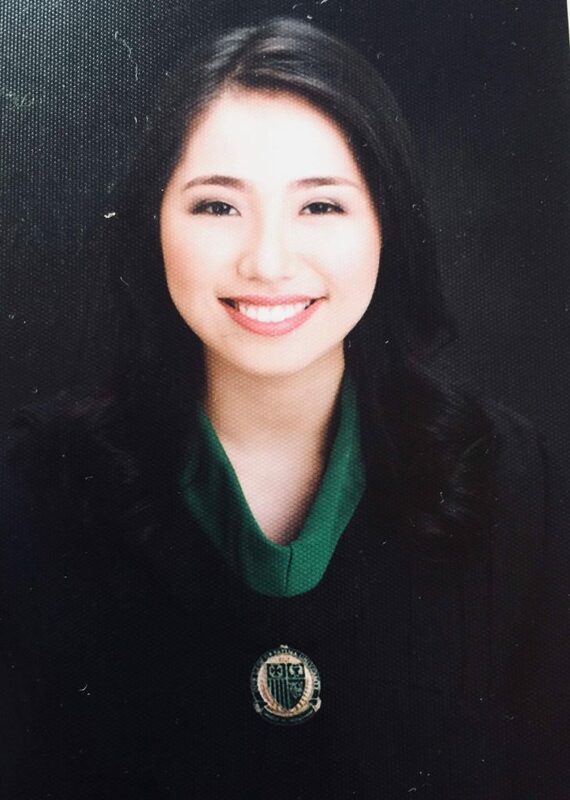 She graduated with a degree of BS in Medical Technology, Batch 2017 at the Our Lady of Fatima University in Antipolo. She also passed the Medical Technologist (MedTech) Board Exam the same year. Hikaru’s first foray into Kendo started in November 2016 as a member of the UP Kendo Club. Currently a part of the Mudansha class, he just graduated with a degree of BS in Metallurgical Engineering, Batch 2018 in UP-Diliman and passed his MetE board exams last October. Since he’s still relatively new in bogu class, we haven’t seen him in action yet. We’ll be sure to capture him in photos very soon. 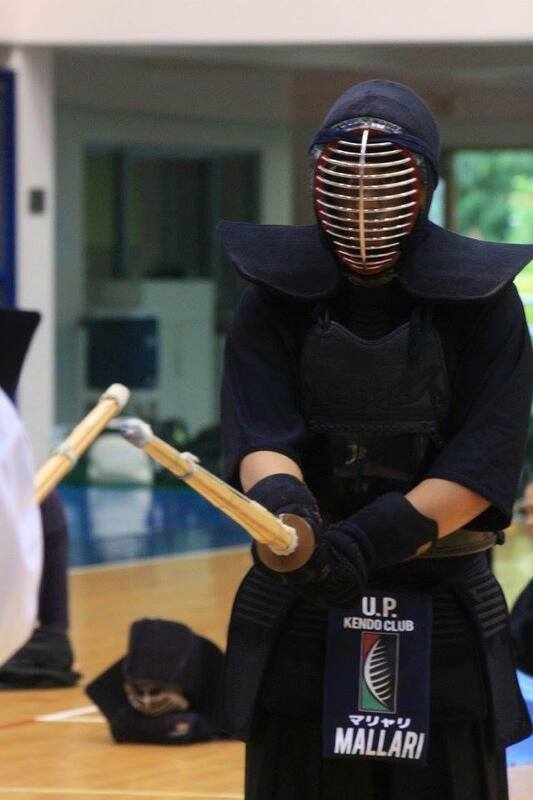 Prince “Poyi” Mallari (2-Dan) started Kendo in 2013 under the UP Kendo Club. His jolly presence inside and out of the dojo makes for good times, usually at his expense. However, never let this make you think that he doesn’t take Kendo seriously, as he has shown enough talent and skill to represent the Philippines in international competition. 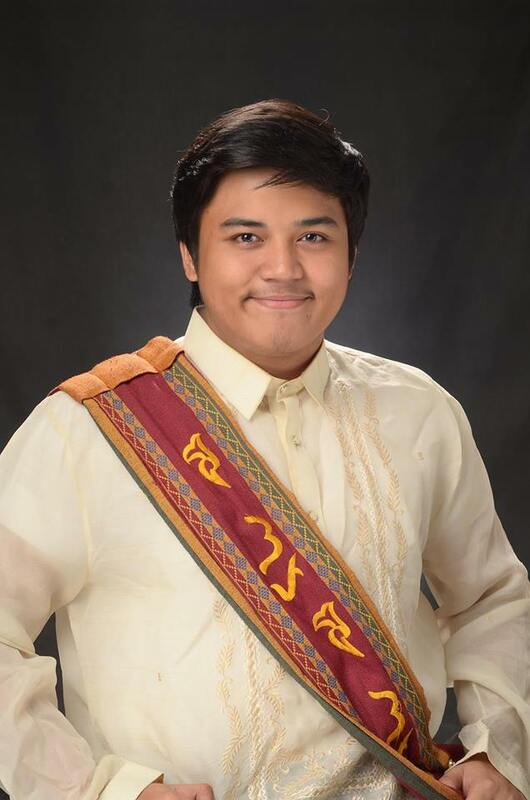 He is a 2017 BS in Mechanical Engineering graduate of UP-Diliman and passed the ME Board Exam last September. He is now living in New York. 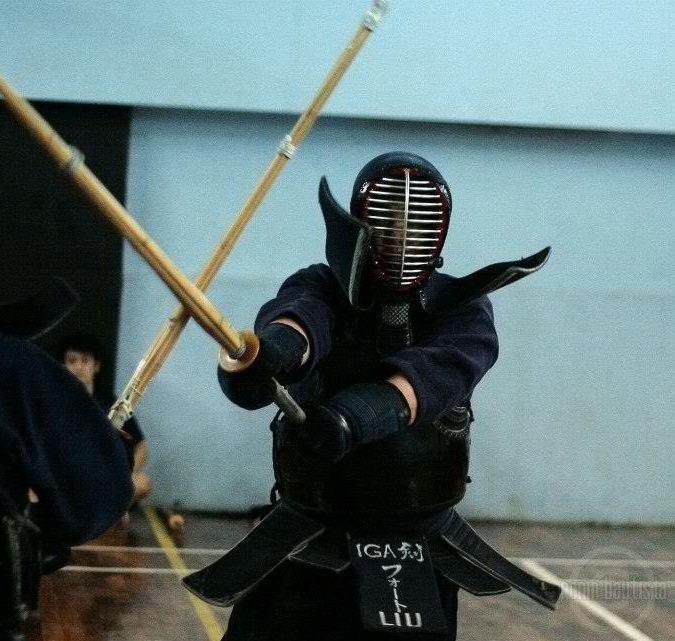 Be inspired: How to juggle college studies and Kendo and not give up. Jomar (2-Dan) joined IGA-Ken in 2011. Prior to joining the club, he was a member of the UP Fencing Team. Jomar is recognized as a stalwart member of the club. However, having his name recognized as such comes at a price. For some reason, people keep on mistaking other members for him! But that’s okay, we still appreciate you Josh…er Raffy…sorry, Jomar! 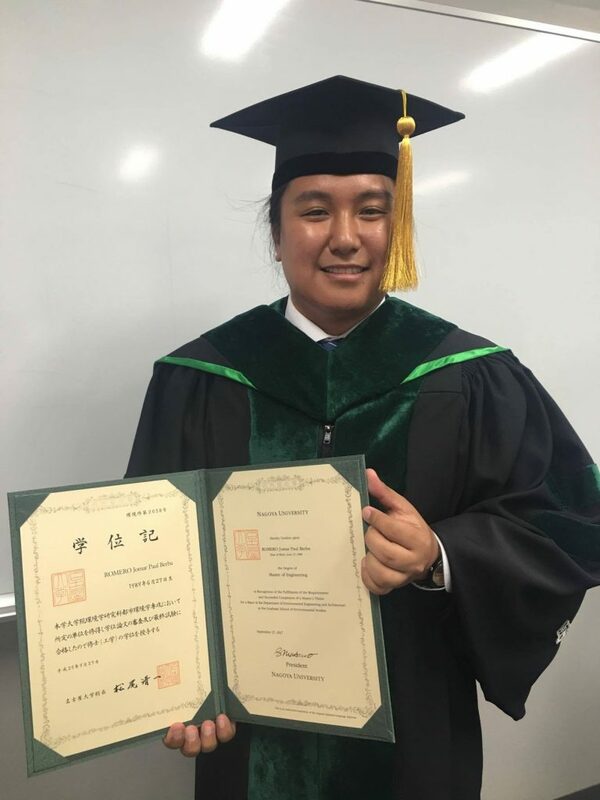 He just came back from Japan after finishing as a Master of Engineering at the Graduate School of Environmental Studies in Nagoya University. He is currently working at the DPWH. Looking back on all the hard work, long nights, and many study sessions, in the end, it was worth all the effort. 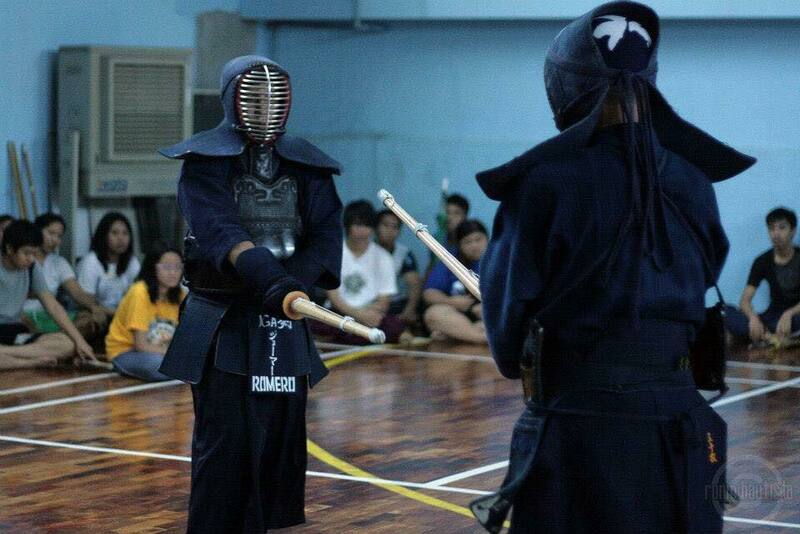 With your grit and determination, let us be inspired to keep reaching our goals, in Kendo or otherwise. This entry was posted in Milestones, Stories / Testimonials. Bookmark the permalink.